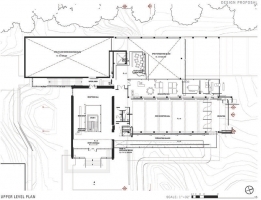 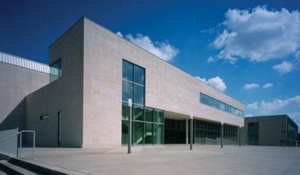 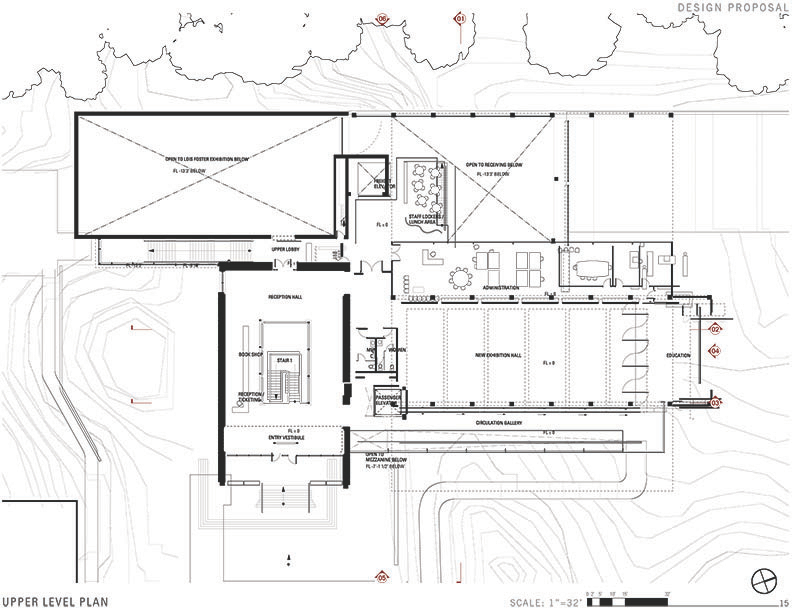 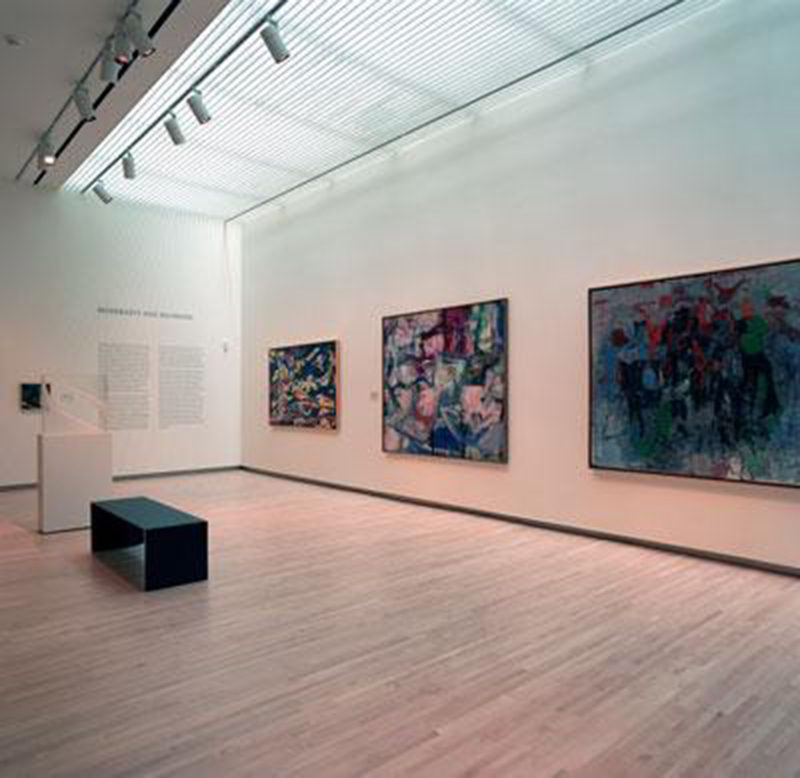 Throughout my museum career I have participated in building physical facilities for art museums. 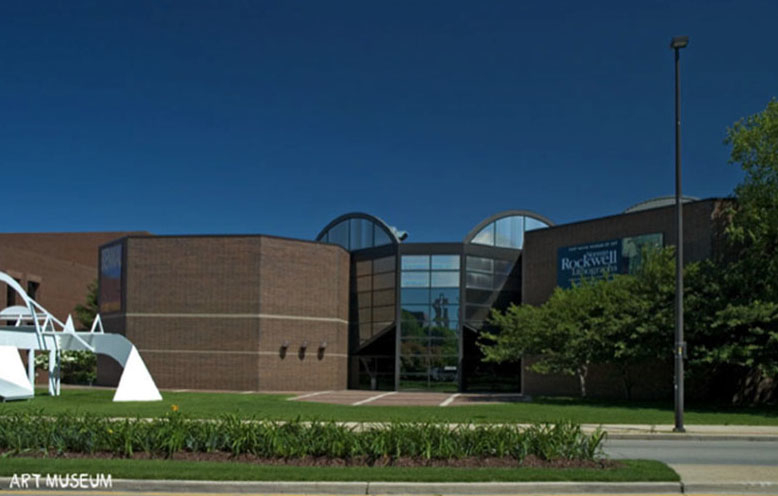 In my first position as the curator of the Fort Wayne (Indiana) Museum of Art, I assisted with the program, fund raising and design of a $7m, 45,000sf museum by Walter Netsch of Skidmore, Owings, and Merrill that opened in 1984. 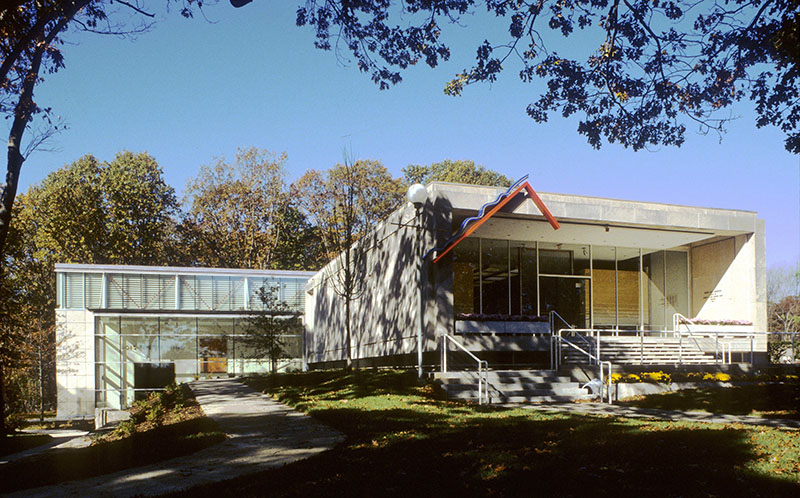 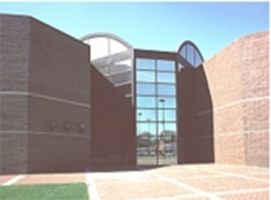 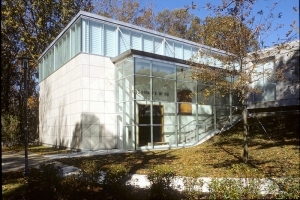 As the director of the Washington University Gallery of Art, St. Louis, from 1982 to 1998 I guided the museum through an architectural expansion program with Japanese Architect Fumihiko Maki as part of the $60m Visual Arts and Design Center that reopened as the Mildred Kemper Museum in 2006. At The Rose Art Museum, I directed the two-phase expansion and renovation of The Rose, conducting the capital campaign and conceiving the architectural program to double the size of the museum: Phase I ($5.2m, 8,000sf), designed by Graham Gund, architect, opened 2001; Phase II ($12m, 26,000sf) designed by Shigeru Ban, architect, scheduled to open fall 2010, has been postponed. 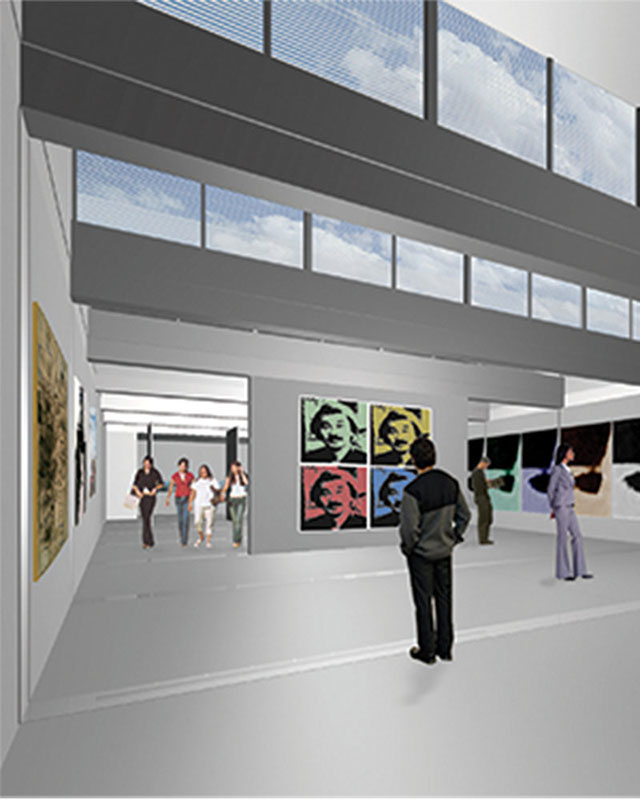 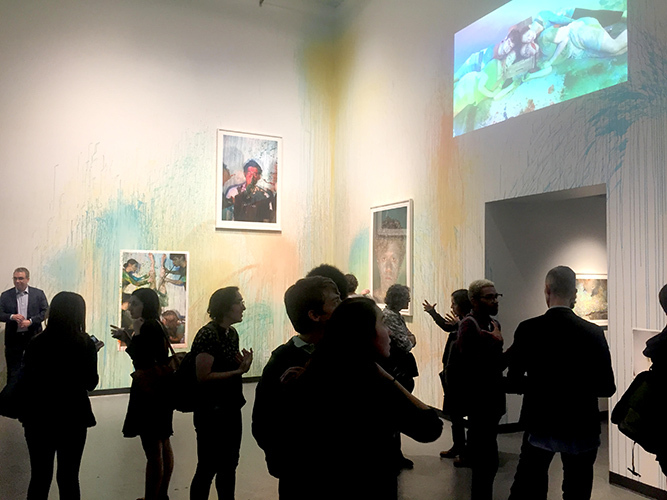 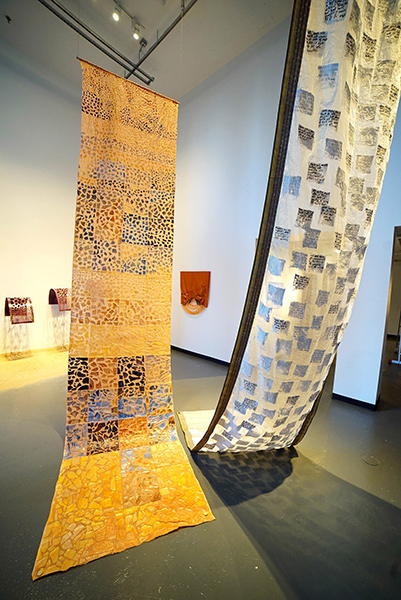 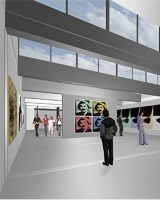 Most recently, I opened a new contemporary art gallery for Emerson College, Emerson Urban Arts, Media Art Gallery at 25 Avery Street in Boston. 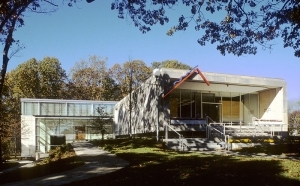 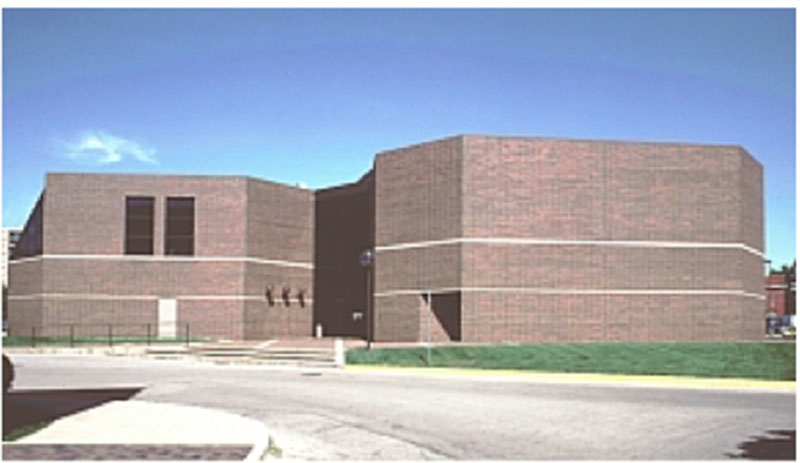 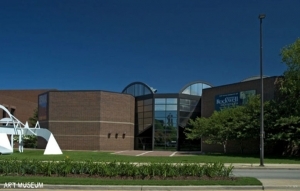 The Fort Wayne Museum of Art, Indiana, 1984.